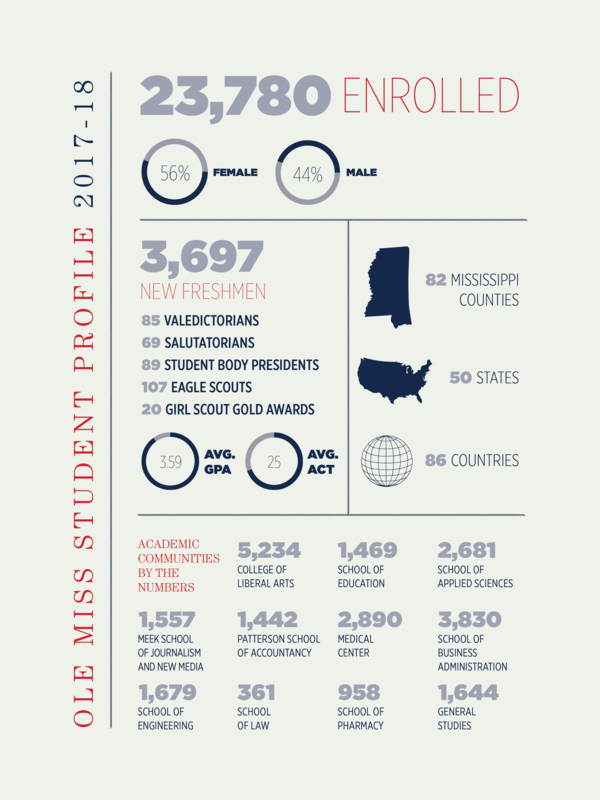 The University of Mississippi is included in the elite group of R-1: Doctoral Universities - Highest Research Activity by the Carnegie Classification of Institutions of Higher Education, the definitive list for the top doctoral research universities in the United States. UM is the only institution in Mississippi to earn this distinction. Oxford was ranked #4 as "America's coolest southern town" and #6 as the "coolest college town in the USA" by Jetsetter.com. University Primetime ranks UM #16 for having the "overall best quality of life." UM Administration building since our doors opened in 1848.